It is the closest tier of local government to the people. 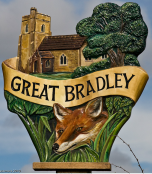 Great Bradley has seven voluntary councillors who are elected for four years. 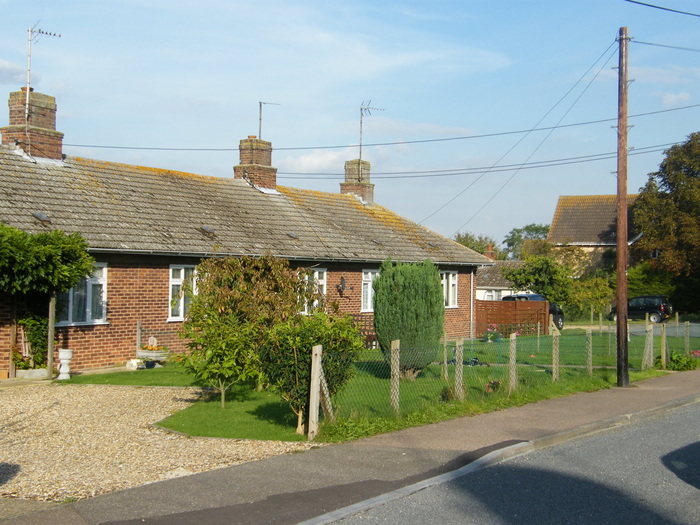 The Parish Councillors know the village intimately, and represent its views to other authorities such as the Borough Council, County Council, and to Government ministers. The Council is entitled to be consulted on planning applications and to put the Parish's case to public inquiries. It is always lobbying for improvements in highways, road safety etc. Parish Councils are the most unbureaucratic and very much the cheapest kind of local authority. 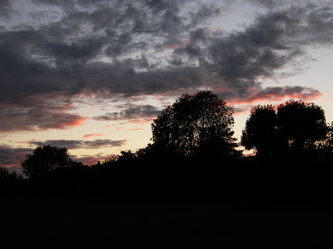 They receive no general government grant (unlike both the Borough and County Councils) so raise the majority of their income from a precept, a small tax that is levied on all 160 properties within the village as part of the council tax. This raises approximately £10,600 each year. St Edmundsbury Borough Council no longer provide grant aid to rural Parishes which did help to reduce the tax element. A Parish Council has a surprising number of powers in order that it can carry out its functions to improve the quality of village life for its parishioners. Although, with a small tax base (unlike the larger villages/towns) Great Bradley Parish Council, along with most small villages, is limited in what it can achieve. Great Bradley Parish Council has, on average, seven meetings a year. Details of all these meetings are displayed on the Parish notice boards and village web site. It is vital that the community acknowledges, understands and supports the Parish Council. To this end, provision is made at all regular meetings of the Council for questions to be put by members of the public and responses to be made. A Parish Council's expenditure must be made in accordance with Acts of Parliament. Its accounts must be made public to parishioners. For further information see council finance. The Annual Village Meeting (normally held in April) which is designed for everyone to be able to come and join in to hear what's happening in the village and raise any ideas/problems etc. The Parish Council always ensure a good supply of wine and nibbles as an encouragement! The Archive Group that was organising the cataloguing and digitising of all the village archives now made available online for everyone to be able to see. ​One new scheme for 2019 is the possibility of having a new outside dedicated War Memorial at the Village Hall. 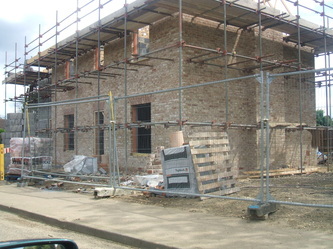 In addition, there are always a number of one-off projects the village being supported or driven by the Parish Council. Freedom of Information. 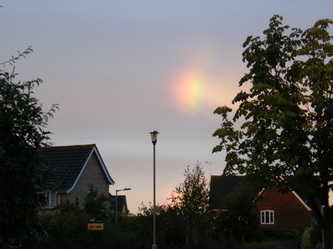 All Councils large and small are obliged to have an approved Publication Scheme for documents and Great Bradley has one. Contact the Parish Clerk if you wish to have a copy of this. Parish Councils have accumulated and evolved powers over the years, through various Acts of Parliament. In some areas these powers are quite extensive whilst in others they are very limited or non-existent. As always, the devil is in the detail and whilst it may appear that the Council has a certain power, it may be that it is limited by a requirement to obtain the consent of another body (for example the approval of the County Council to the provision of a car park). The summaries here are brief and anyone wishing to have further information should contact the Clerk. The list is alphabetical and those powers marked with an asterisk indicate that, in addition to exercising the power itself, the Council may also help another body to act by giving financial assistance. Provision and maintenance of allotments for cultivation. Developing and improving knowledge of the arts and the crafts which serve the arts. Provision of baths and wash-houses (which in modern terms may mean a launderette). Parish Councils can borrow money for up to a maximum of 25 years after receiving loan sanction consent (from central government). . This Council currently has no outstanding borrowings. Provision and maintenance of burial grounds, cemeteries, crematoria, mortuaries and post-mortem rooms. Power to contribute to the cost of a churchyard in use and a duty to maintain any closed churchyard where the duty has been transferred by the Church of England. Crime prevention*Installation of equipment and establishment of schemes for the detection or prevention of crime; making grants to the Police authority for these purposes. Provision of any form of public entertainment and any premises for giving entertainments (this includes maintaining bands or orchestras and providing for dancing). Provision of buildings for public meetings and functions, for indoor sports or physical recreation, or for the use of clubs or societies having recreational, social or athletic objectives. Legal Proceedings Power to prosecute and defend any legal proceedings in the interest of the inhabitants. Power to take part in any public local enquiry. Parish Councils have a right to be notified of any planning application affecting their area and to make comments which the planning authority must take into account. Power to deal with ponds, pools or other places containing filth or matter prejudicial to health. Provision of facilities for conferences and encouragement of recreational and business tourism. 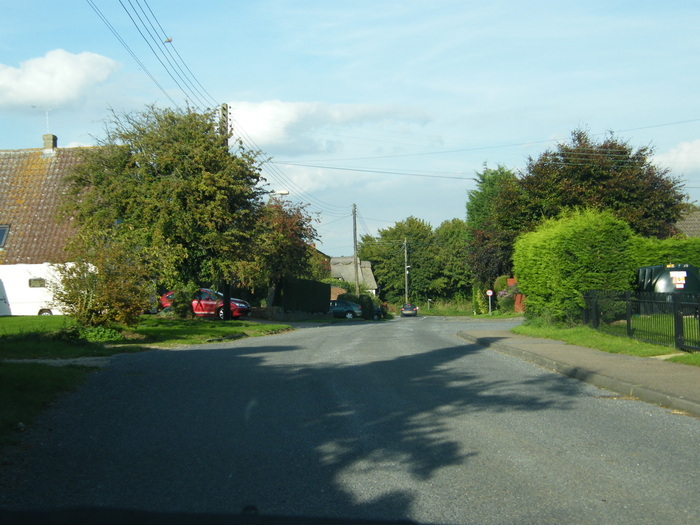 Contribution towards the cost of traffic calming works provided by highway authorities. Establishment of car-sharing and taxi fare concession schemes; making grants for community bus services for the elderly or disabled; investigation of public transport, road and traffic provision and needs; provision of information about public transport services. 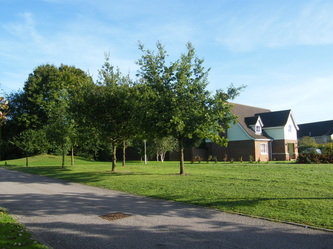 Powers to maintain the village green. In any situation not covered by one of the specific powers described above a Council may spend money on any purpose which in its opinion is of direct benefit to its area or its inhabitants. The total expenditure by the Council on all the cases under this general power must not exceed £7.57 per local government elector in the Parish in the financial year 2017/18.